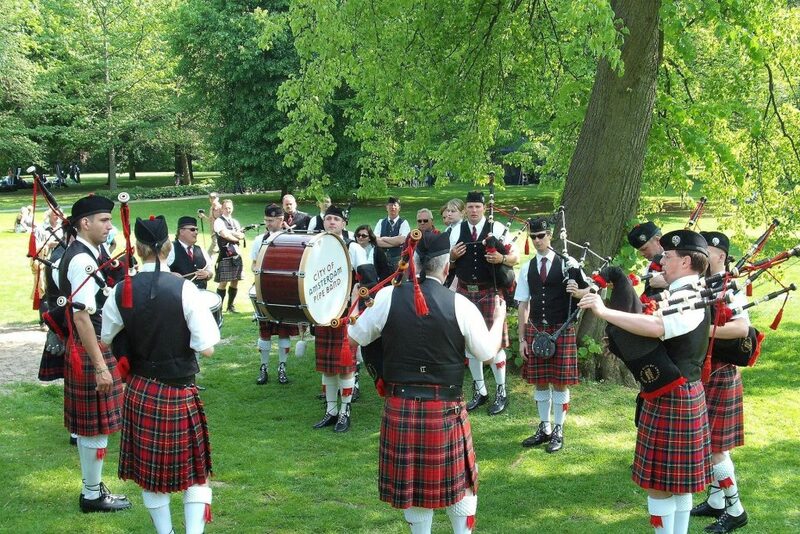 The Canyoning Comapny is the first and only ICOpro Center in the UK. 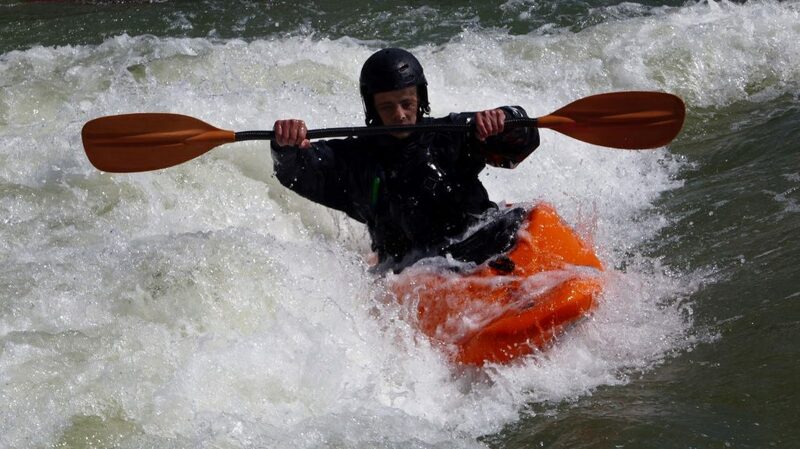 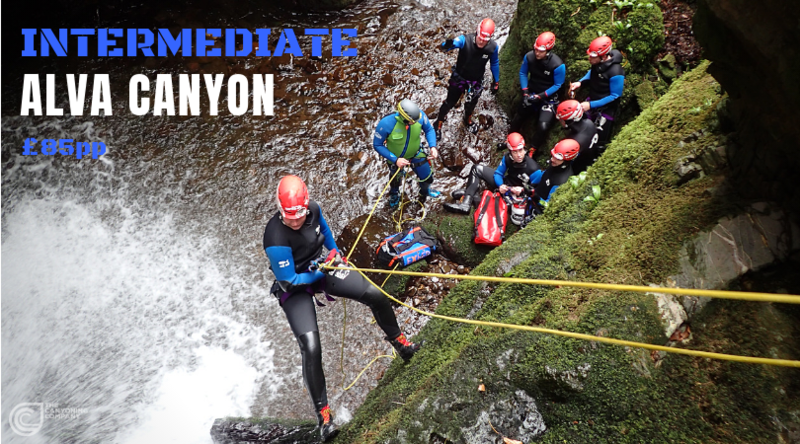 We provide the best equipment, INCLUDING CANYONING BOOTS! 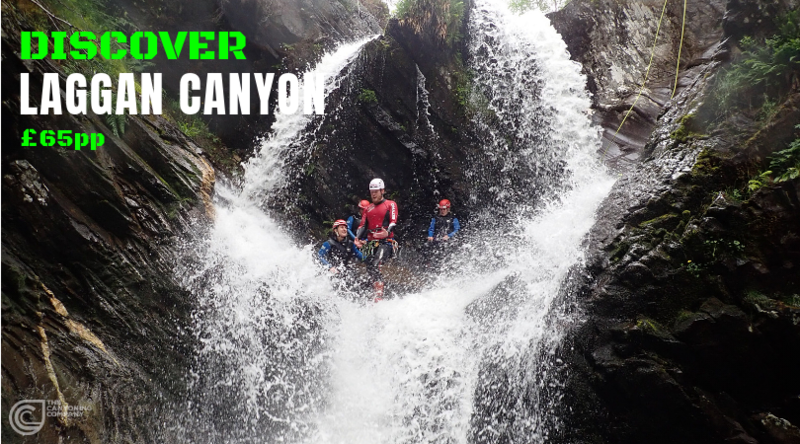 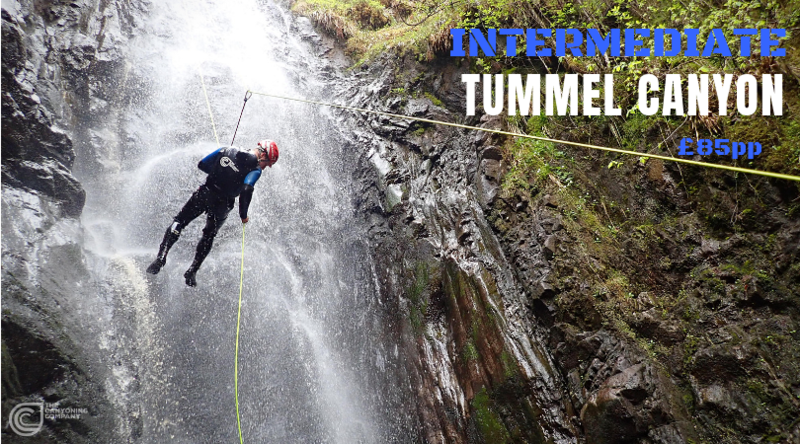 Learn canyoning on every trip and receive a free Canyoneer Initiation manual. 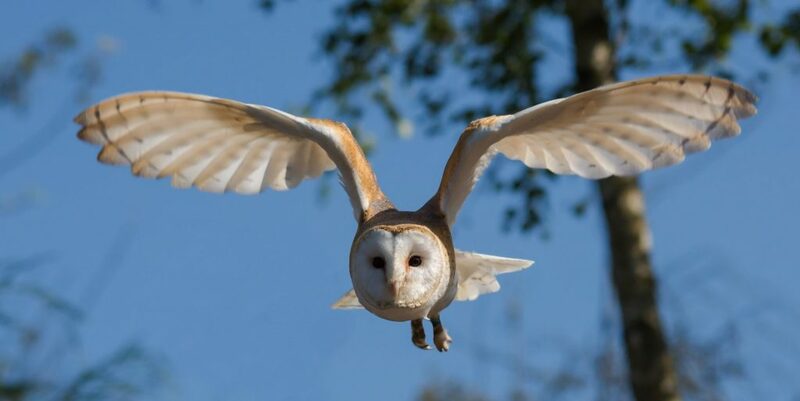 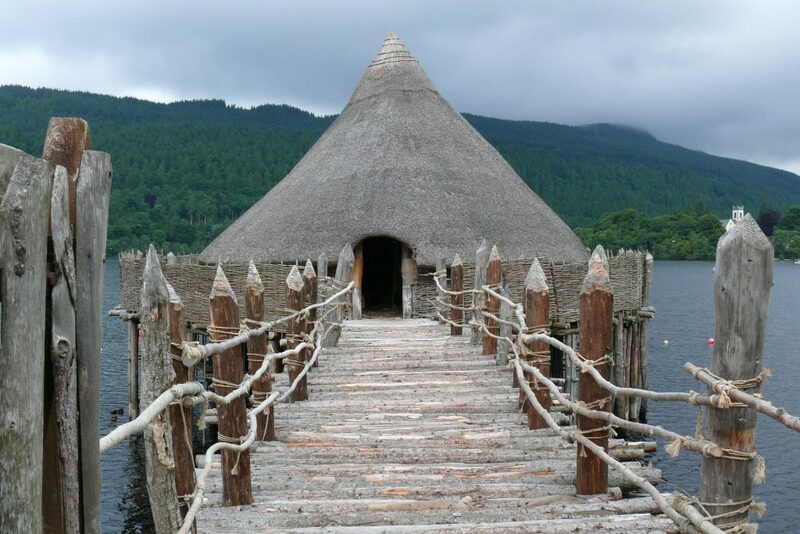 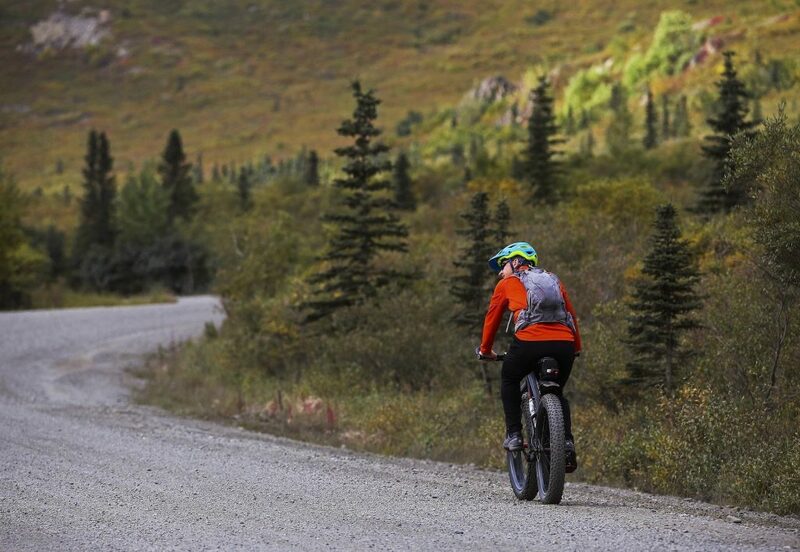 To top it of we give FREE PHOTOS of your trip. 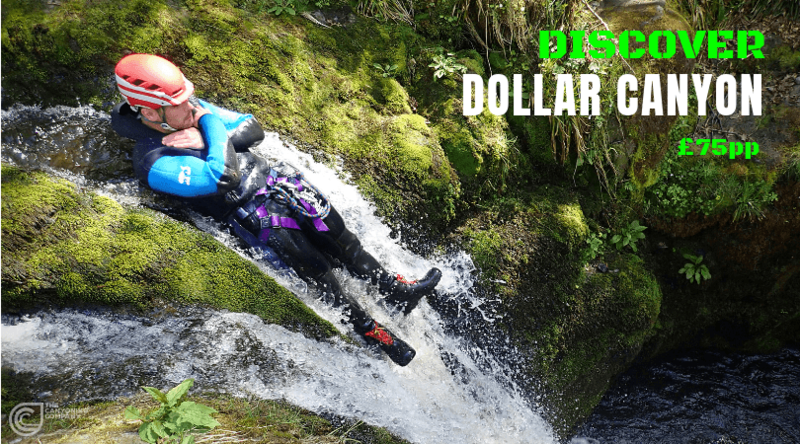 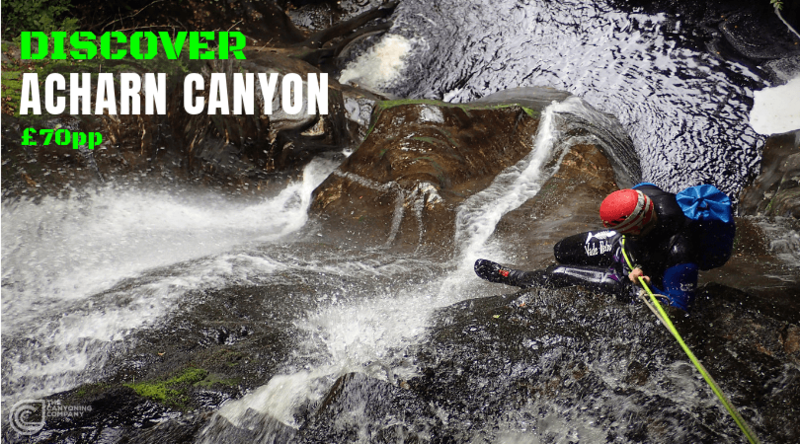 Located on the south easternn shore of Loch Tay in the village of Acharn, The Canyoning Company are the best activity company to get outdoors with all year round.